WATCH exclusive original series, epic animated movies and classic films and TV series. Be the first to stream the highly anticipated live-action Titans, watch the newest season of Young Justice: Outsiders , and relive the classics like Batman: The Animated Series in stunning HD. In 2019, look forward to our newest original series with Doom Patrol, Swamp Thing, Stargirl and Harley Quinn. 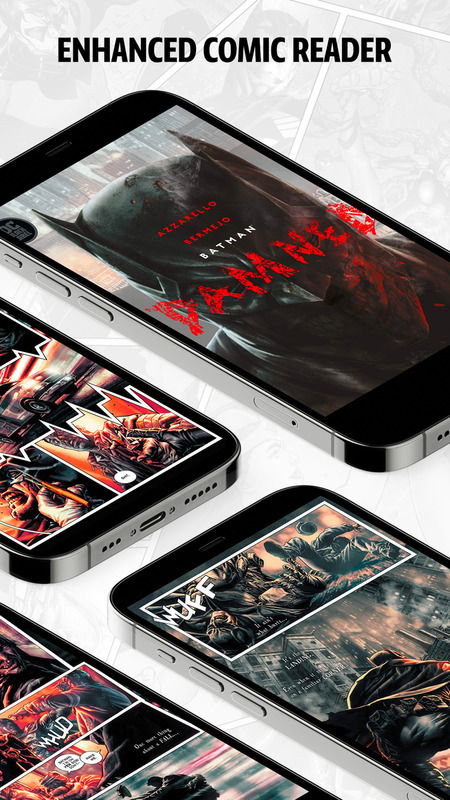 Sign up for Access DC Universe to receive exclusive movies and comic books you can’t find anywhere else. - Stream Original and Classic Series & Movies – only with DC Universe! 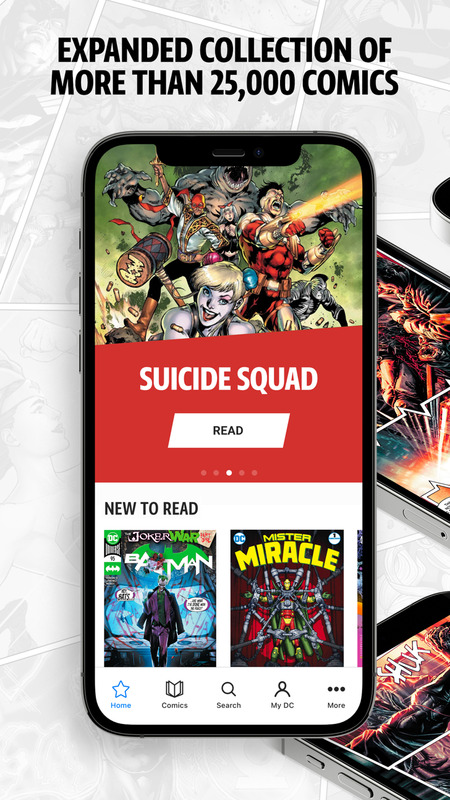 - Watch videos and read comics anytime, anywhere - choose between monthly or annual plans and cancel at any time. - Offline viewing to watch and read your favorite DC content wherever you are! Still unsure? Start a free trial to experience the full benefits of DC Universe now.